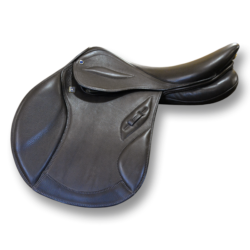 With its very soft deep seat and 11 D rings, the Scout is designed for the long haul. 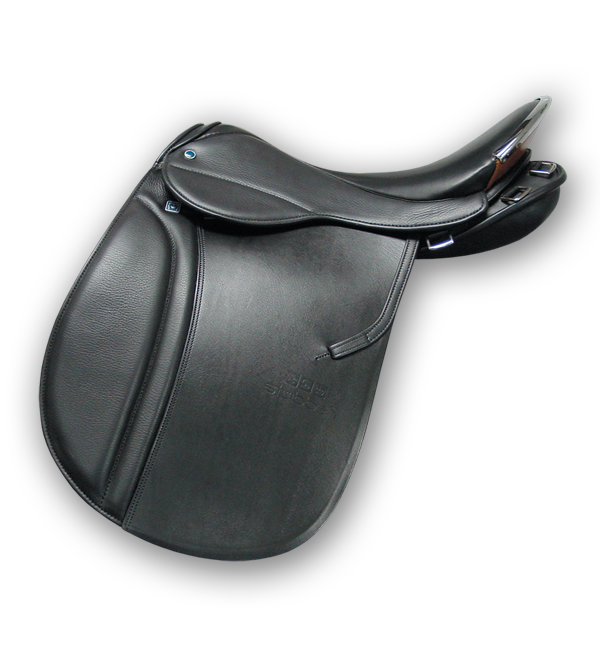 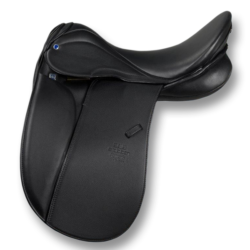 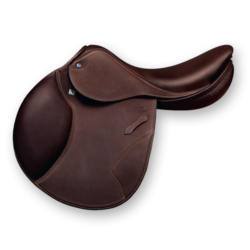 Special attention to details, like a specially designed panel and the stainless cantle plate, make this saddle stand out in a crowd. 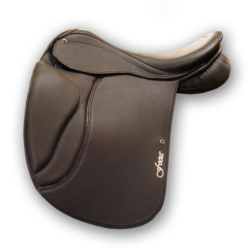 It is the perfect combination of beautiful looks and modern technology.